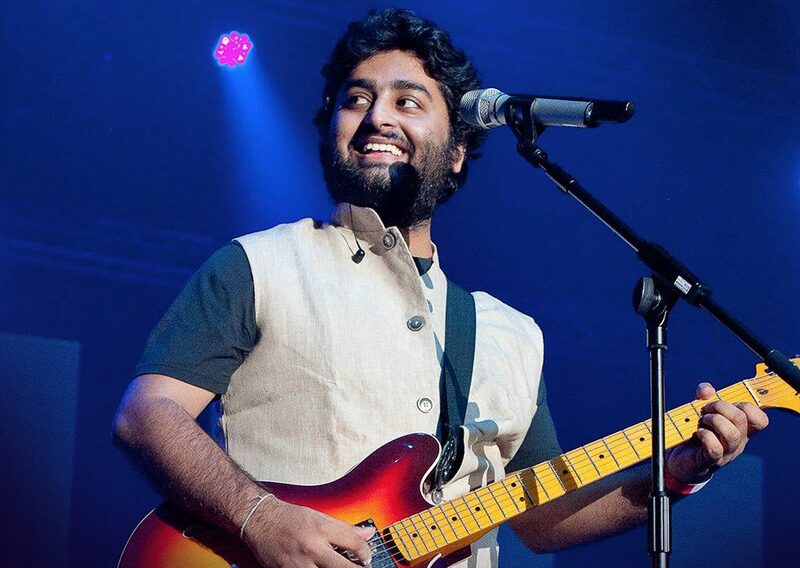 Students across India gear up to take the much-dreaded “Board” exams. Yes, it’s that time of the year when exam preparations are in full swing. 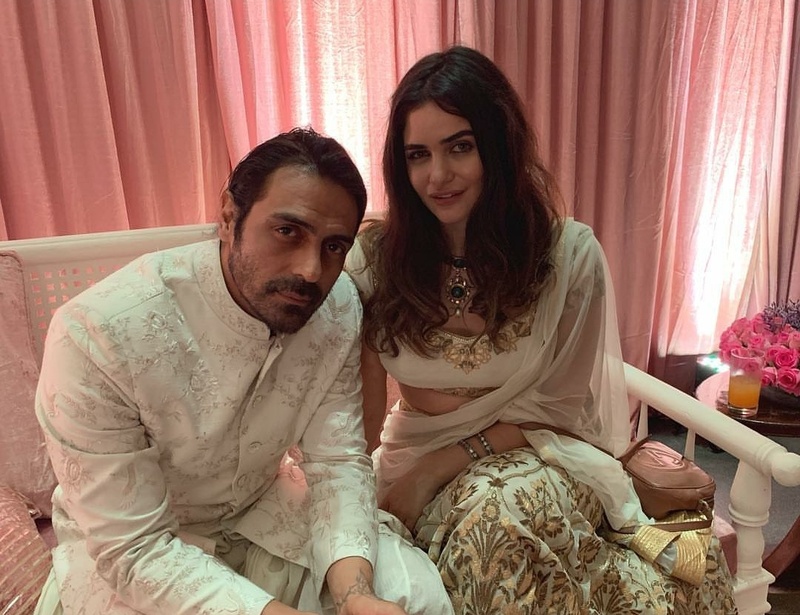 And ‘Why Cheat India’ could not have been more timely. A subject that would resonate with anyone who has been through the rigmarole of competitive exams. The exams are often a do-or-die for many students aiming to fulfill their ambitions and aspirations. But scams are the way, as a mini industry works underground to take your exam for you. Monies change hands, and guess what – you could make it to that list without even penning a single answer. Yes, that’s Why Cheat India for you in a nutshell. 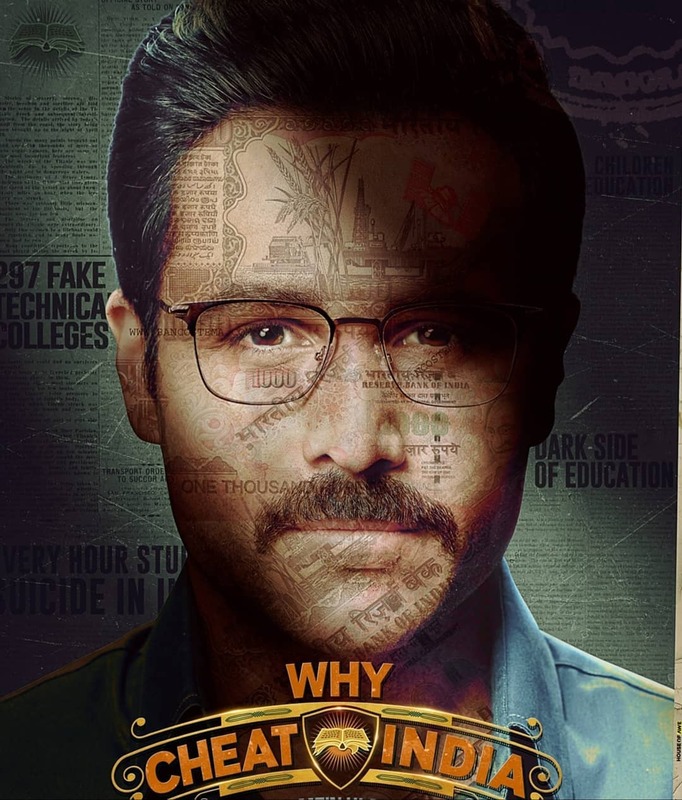 Emraan Hashmi plays Rakesh Singh – a conman, for whom examination centres are hunting grounds; and innocent, brow-beaten students – his prey. Rakesh builds a mini empire scamming entrance exams and the results alike. 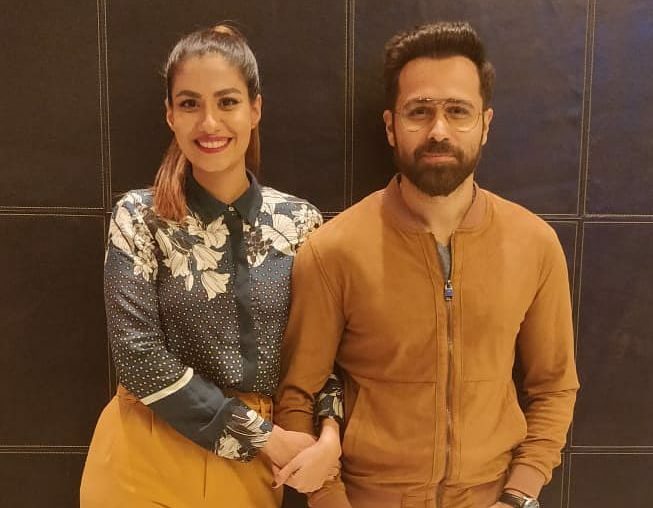 There is a back story to Emraan Hashmi’s character, that being – like many hopefuls, he failed his medical entrance exam. To avenge the disappointment, he makes the most of the faulty system, and the lack of a practical education system thereof. This searing commentary, however, fails to make the ‘cut’. 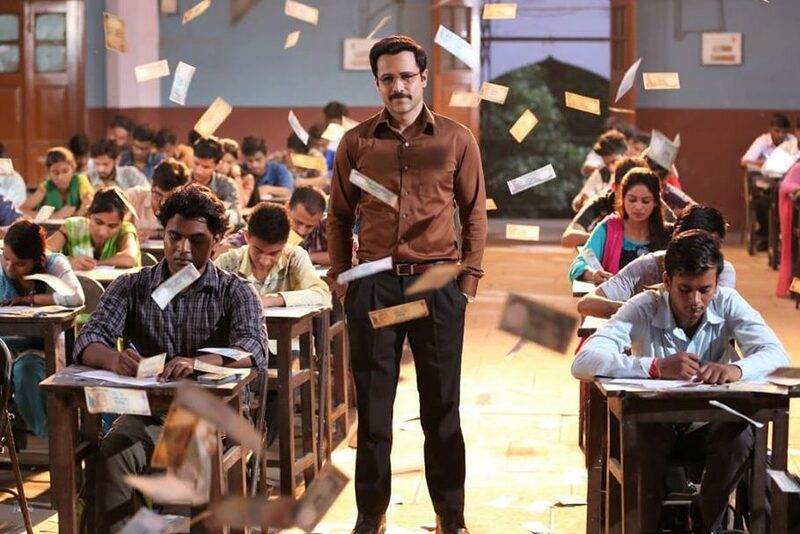 The writing is lazy, and Emraan – a talented actor, tries his best to deliver, despite the hurdles. The narrative, however, fails to make a lasting impression and even the dialogues come laced with clichés. 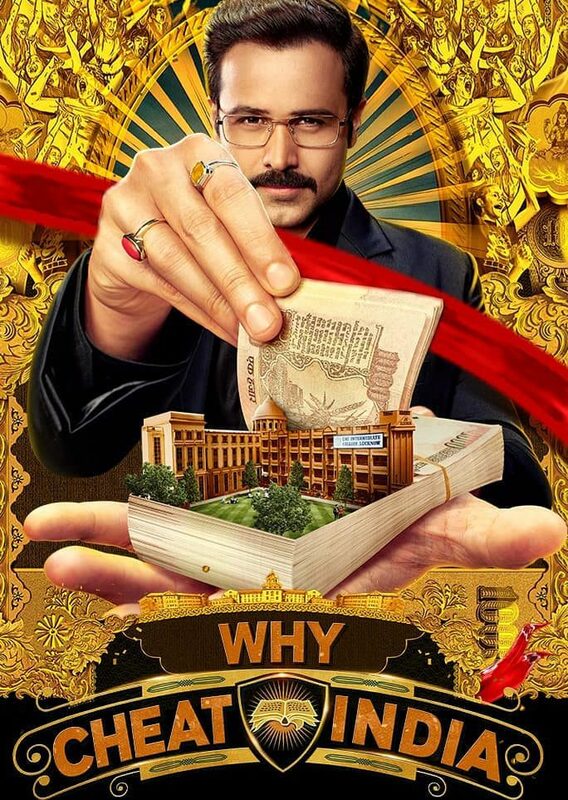 An important subject and relevant timing, Why Cheat India is topical and does expose the rot in the system. But does it pass or fail? Let’s give it an ‘average’ for having tried.